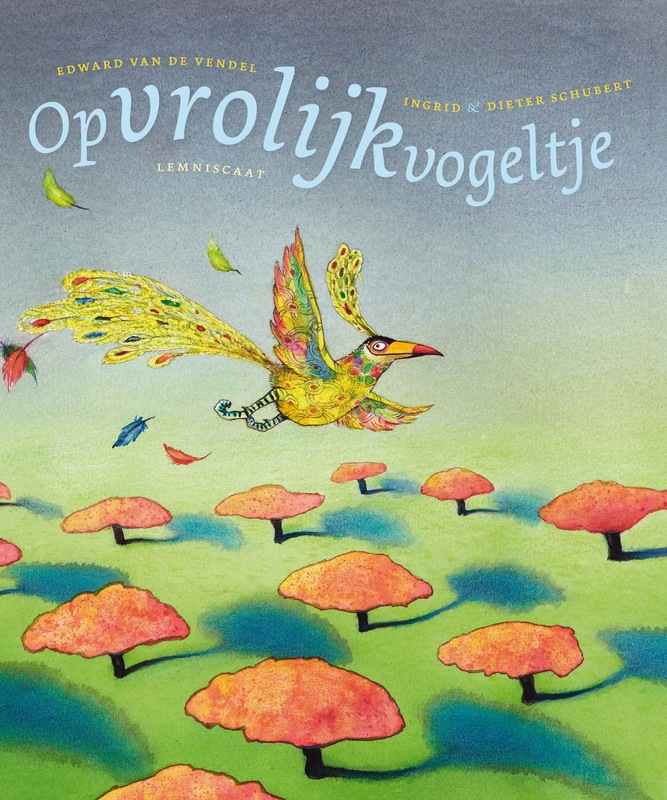 OPVROLIJKVOGELTJE (THE CHEER-UP BIRD) is the first picture book I got to make with the famous duo Ingrid & Dieter Schubert. It was published by Lemniscaat. 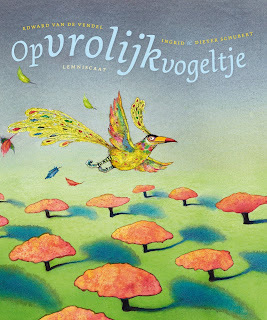 The book was already sold to the United States (Lemniscaat USA) and Italy (Il Castello), and now the German rights are sold as well. To the publishing house of Fischer Sauerländer. Great!